Python 到底是 pass by value 還是 pass by reference? 一次搞懂程式語言的函式傳參! 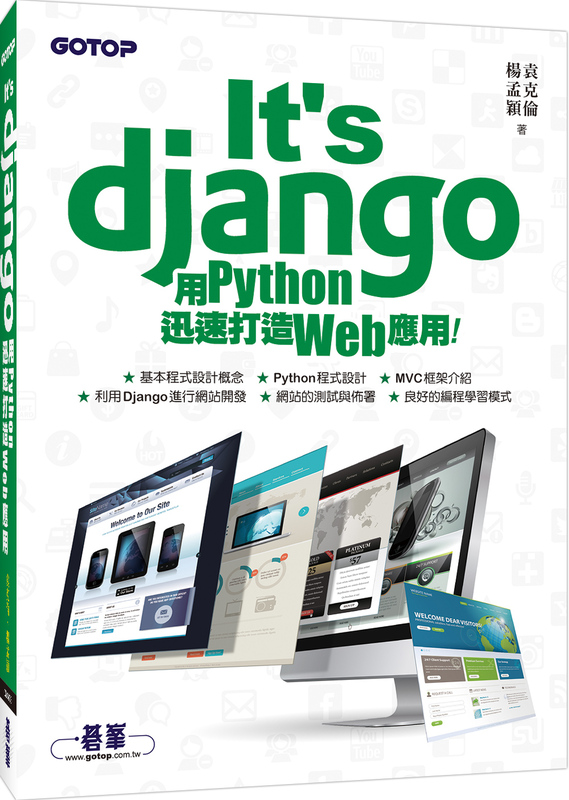 最後我們來對 Python 的傳值方式下個結論：別再說 python 是 pass by value 或是 pass by reference 了, 都不是!! 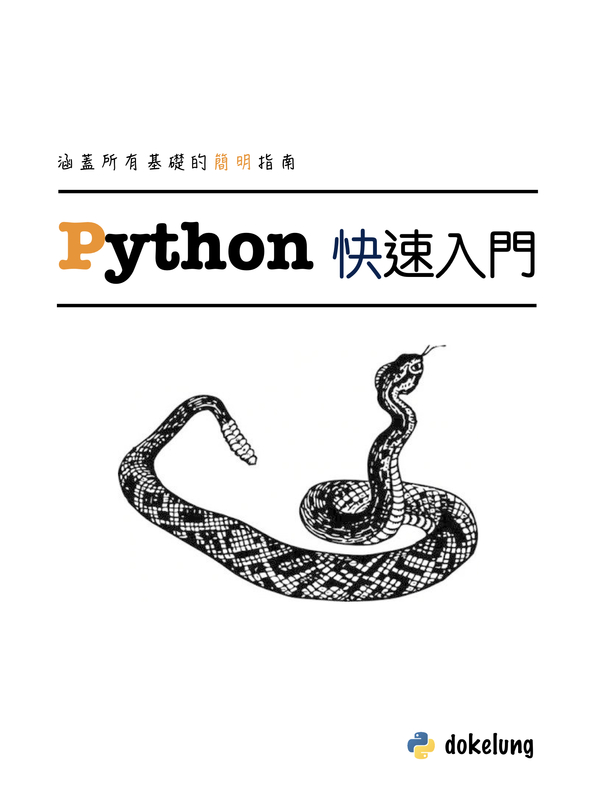 python 是完完全全的 call by sharing! 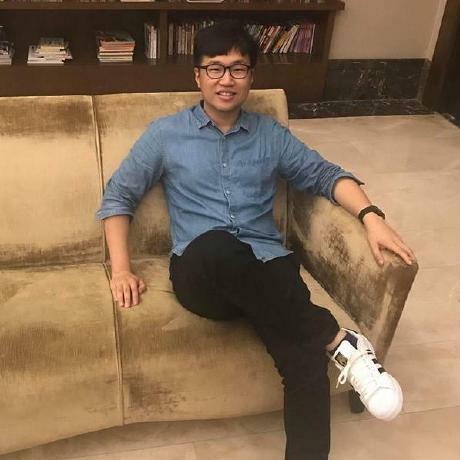 Hi, my name is Ko-Lung Yuan! © 2017 dokelung. All rights reserved. Code snippets in the pages are released under The MIT License , unless otherwise specified. Powered by Pelican. Theme jojo by dokelung powered by uikit2 inspired by mg.